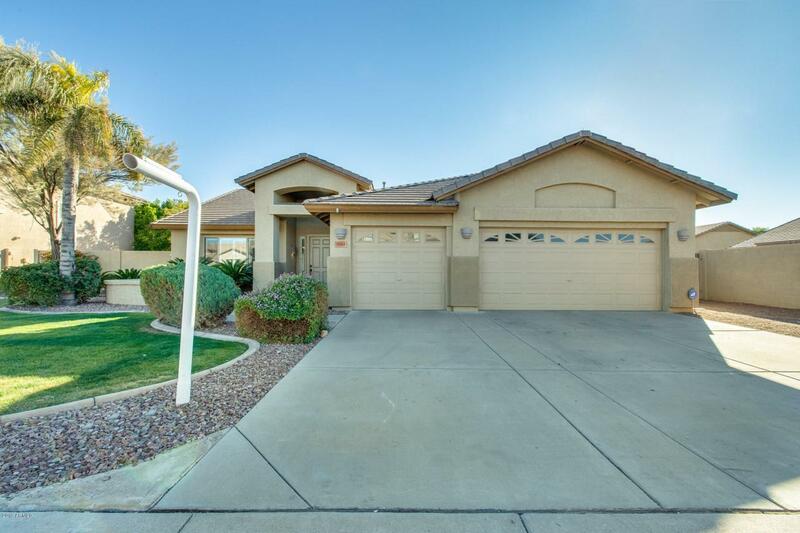 Do not miss this beautiful move-in ready 3 bed, 2 bath home located in Glendale! There is an abundant amount of natural lighting throughout the house. 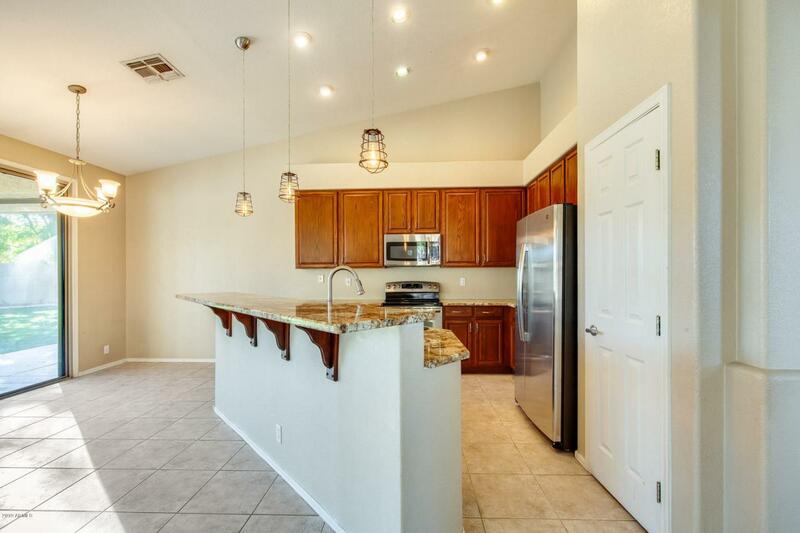 In your kitchen, the pristine granite counters, modern appliances, and breakfast bar enhance the living space. 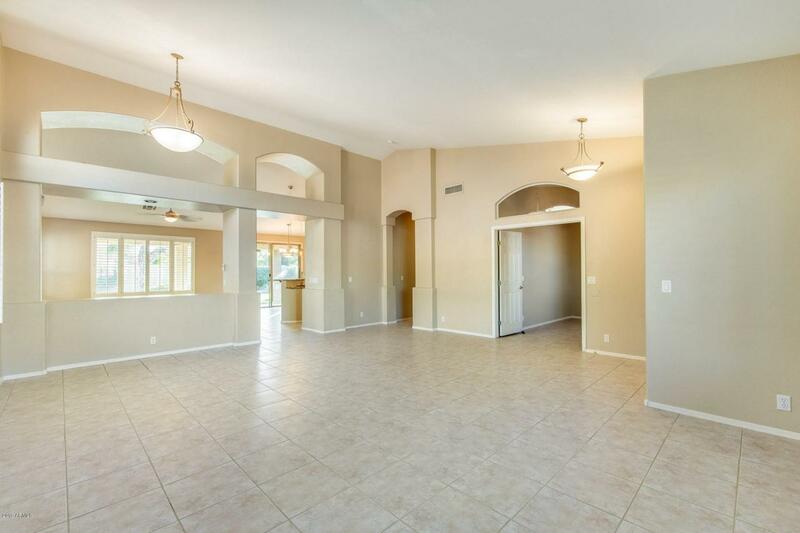 Your living room is spacious and perfect for hosting friends and family. 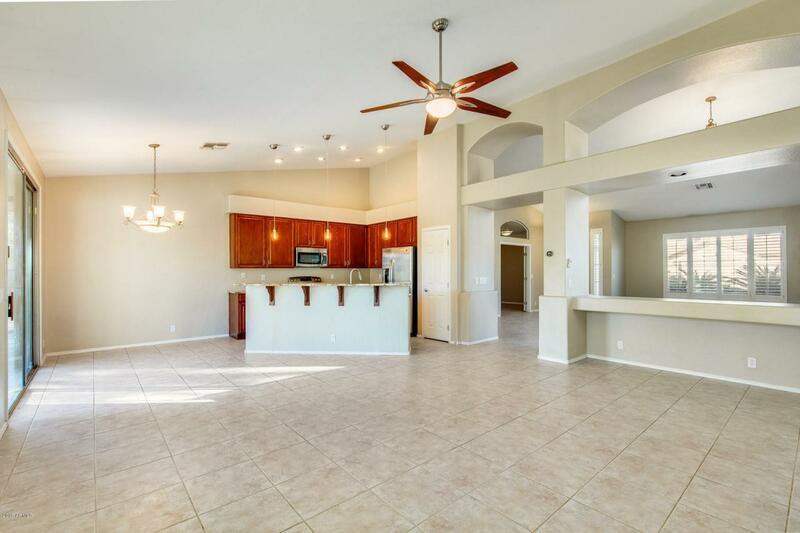 Your master suite has picture windows and private access to your backyard where you can relax under your extended patio, hop into your sparkling pool, and play games in the grass! Schedule your showing today!